Would you like to book over the phone? Having opened back in 1976, Rowley’s Restaurant has been serving the capital with mouth-watering Entrecôte Steak for more than four decades, served in signature style with unlimited golden fries and a herb, Roquefort and butter sauce. 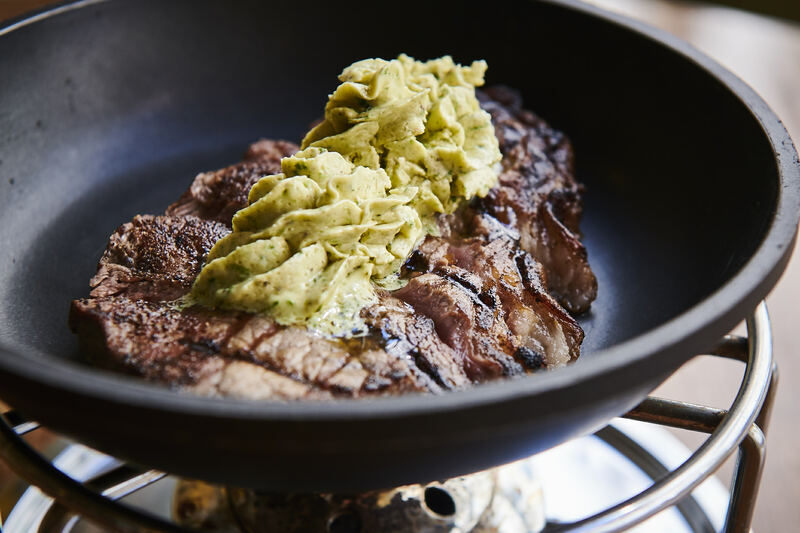 Specialising in steaks, grills and fish dishes, you’ll find the restaurant on London’s famous Jermyn Street in the original building where the famous Walls meat business was established. Open seven days a week, it’s the perfect destination for a business lunch, pre-theatre dinner or group outing with friends and family. Described by The Daily Telegraph as “what may very well be the finest steak and chips joint in the land”, and with a host of excellent feedback from our loyal customers, we look forward to hosting you at Rowley’s soon!